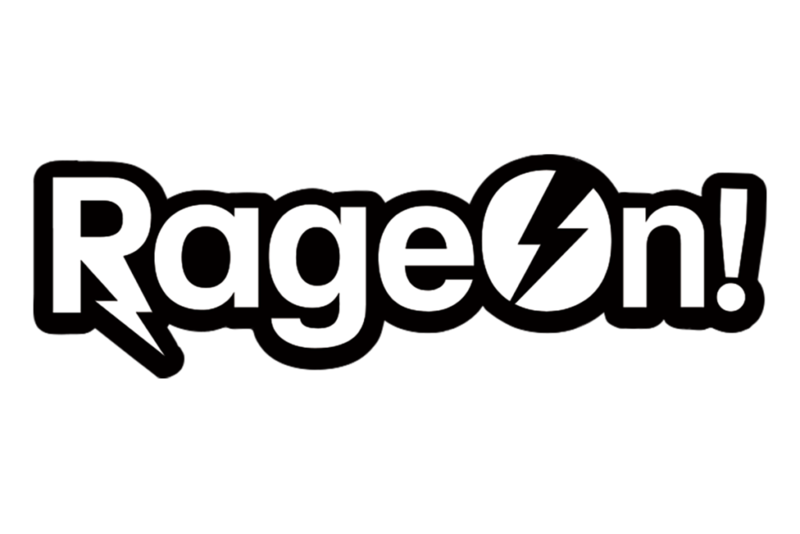 RageOn, based in San Francisco, Los Angeles, & Cleveland, has sought out 30 of the most skilled expert advisors and employees from Pinterest, Microsoft, Amazon, Apple, Uber, Google, Twitter, Airbnb, eBay, Oracle, Stanford, and MIT that share a common love for the mission of making merchandising easy for the creators of this world. Now, artists from around the globe can create and sell any design that comes to mind with no investment other than time. Within seconds, one can: signup ⇒ create a product ⇒ post their product ⇒ and then their fans can buy it – instantly! The innate human desire to create and share is the fuel of RageOn. Recently, we welcomed CEO & Co-founder Mike Krilivsky to join us on the Investor Connect podcast to speak about his company and what led him to the on-demand print space and the primary importance of continual innovation. The on-demand eCommerce space is evolving in terms of licensing and branding, and how consumer expectations set by Amazon have pushed the space to where it is today. Manufacturing innovations they’ve made, how getting away from bulk manufacturing allows them to grow and pivot quickly. Legal and copyright challenges that must be addressed in a company that uses user-sourced content, and how they’ve gone about addressing them.